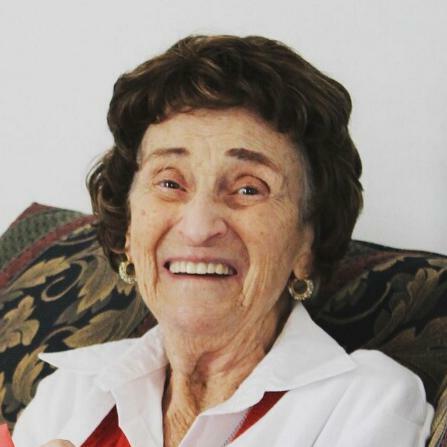 On April 8, 2019, Dorothy “Dot” Marie McDonald, 92, of Jarrettsville, beloved wife of the late William “Bill” Edward McDonald, Jr.; devoted mother of Joan Thomas and the late William “Bill’ Edward McDonald, III; cherished grandmother of Christopher McDonald & his wife Teresa, Katie Kolarek and Cayce Troyer & her husband Bill; great grandmother of Cason, Cara, Connor, Colin and Brynlee. Predeased by 2 brothers and 3 sisters. Services and Interment to be held at a later date. If desired, contributions may be made to the Alzheimer’s Association, 1850 York Rd D, Timonium, MD 21093.